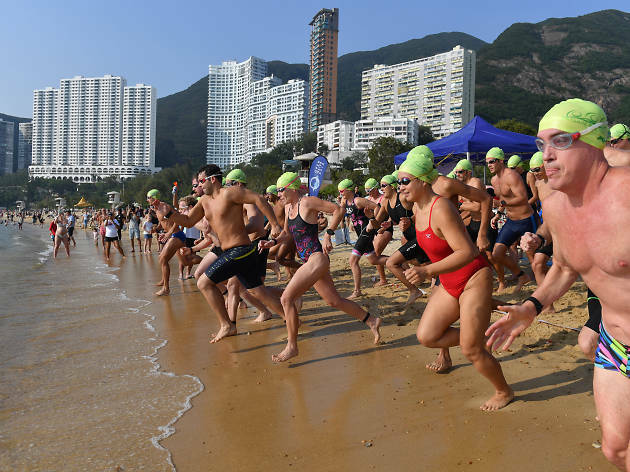 Water polo, kids’ beach football and even mermaid performances, the Hong Kong Beach Festival has literally got them all. 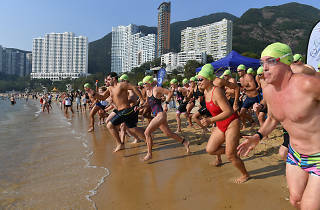 Taking place at Repulse Bay Beach are several exciting tournaments including the 6th International Hong Kong Beach Water Polo Tournament and the Repulse Bay Triple – a high-intensity interval swim race. Even if you're not participating in the races, there’s plenty of fun to be had including sandcastle building and mermaid performances from Mermaid Federation International. And yeah, there's plenty of food courtesy of Jamie Oliver’s, beer and ice cream. A great weekend for the whole family.